The following are appointments recently signed by RG Mujiv Hataman. These are now being prepared for transmittal to CSC-ARMM for attestation. 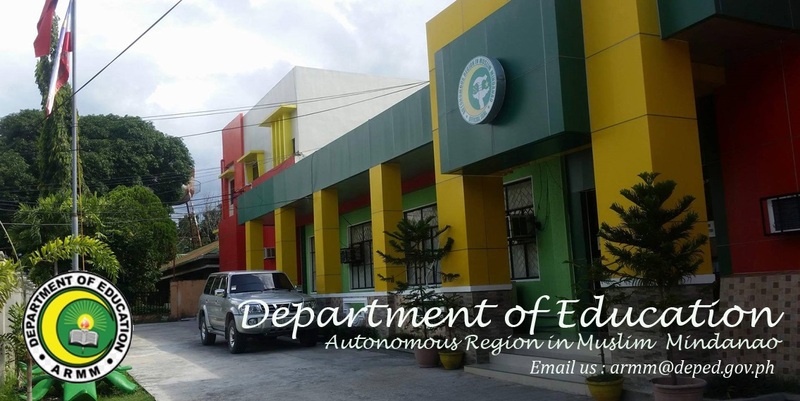 No need for follow-up or to talk to any DepEd-ARMM official or personnel. This is just to update applicants and promotables. 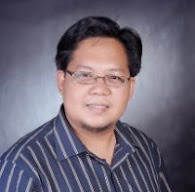 ACMAD M. H. IBRAHIM JR.